What would you recommend to anglers fishing in Wrightsville Beach, North Carolina? Definitely call Capt. Guion with Green Creek Outfitters. He will send you home with bags of filets and a quality experience for your family. Get a hold of Victory Charters, Captain Chuck will give you an awesome experience. For those considering Wrightsville Beach for first time fishing, you will find many great choices! Plenty of species throughout the year! What would you recommend to anglers fishing in Carolina Beach, North Carolina for the first time? 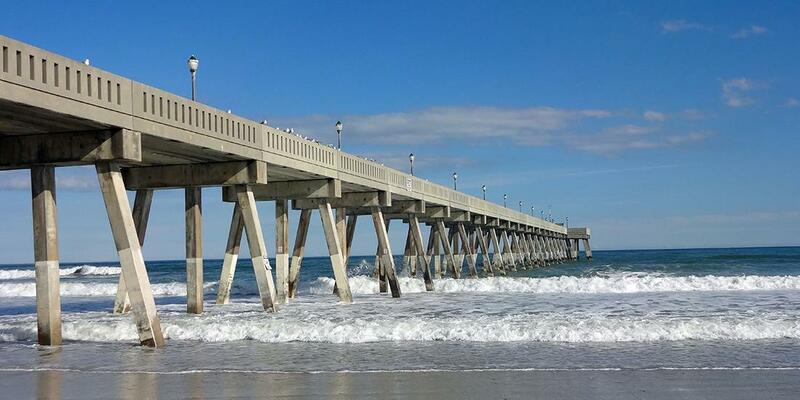 What would you recommend to anglers fishing in Kure Beach, North Carolina for the first time? What would you recommend to anglers fishing in Oak Island, North Carolina for the first time?